This document describes the functionality provided by the xlr-sonatype-nexus-iq-plugin-plugin. 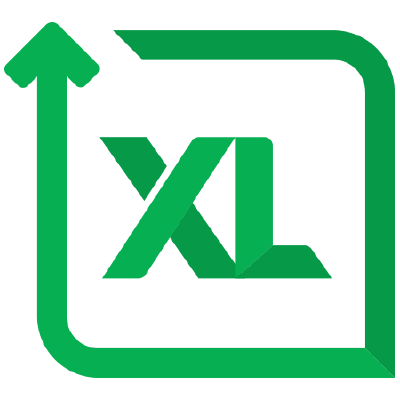 See the XL Release Documentation for background information on XL Release and release concepts. See GitHub site for more information on installation. Integrating Nexus IQ Server from Sonatype. Contribute to xebialabs-community/xlr-sonatype-nexus-iq-plugin development by creating an account on GitHub.